Royal Wedding fever is now high, as we all look forward to the most anticipated event of the year. 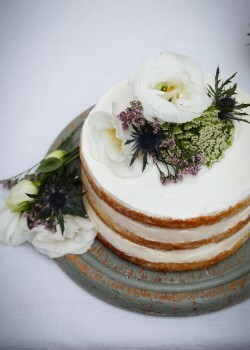 And what better way to celebrate than with a take on THE ‘Elderflower and Lemon’ wedding cake! 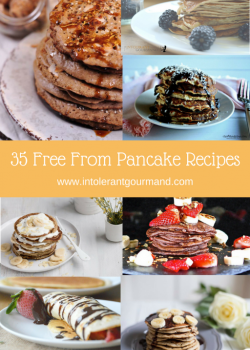 35 Free From Pancake recipes! Hands up who loves pancakes? We’re huge fans in our house, and I’m always challenged to try to make a full meal using pancakes as the base, that are dairy-free, gluten-free and egg-free! What better way to start off our new year posts, than with a round up of our favourite recipes from 2016! It's always a challenge to find tasty treats for Callum, especially because of all of his allergies. The only real way of getting round it, is to make as much as possible from scratch. A few weeks ago, we agreed to take part in the bake-off challenge being held by Holland & Barratt Free From. 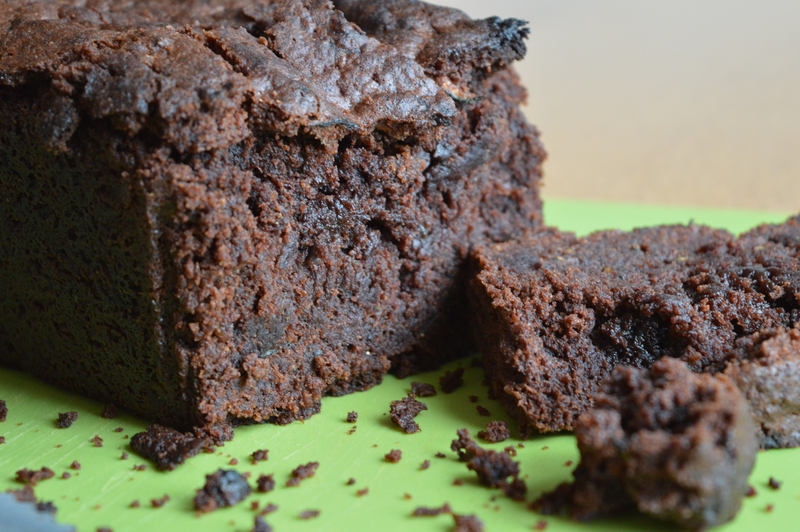 Each week, 3 free from foodies take part, baking with a particular challenge in mind. They each have to create videos which go to a public vote. Whoever wins, will go through to a final bake off challenge! 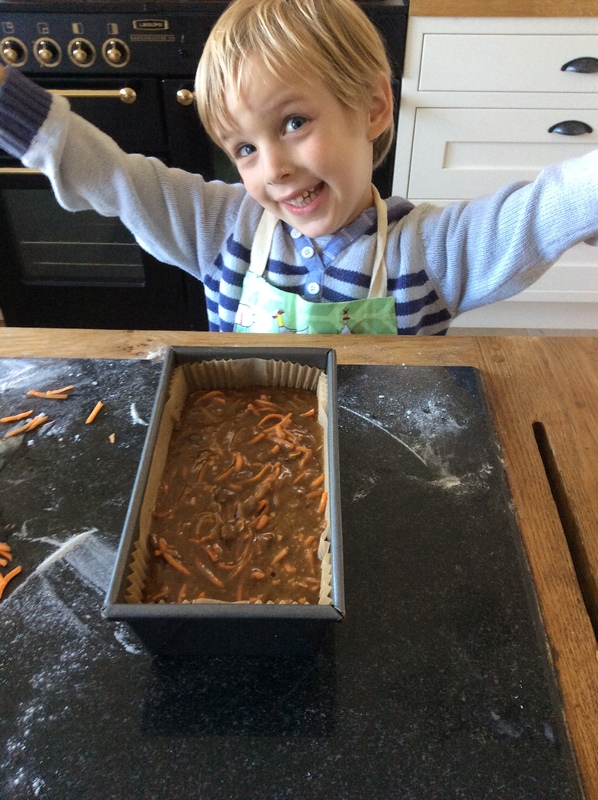 We’re huge fans of Great British Bake-off here, and thought it sounded fab! Holland & Barratt sent us a number of ingredients last week, to help us with ideas for recipes, and then we had to wait all weekend until our brief was given. On Monday we found out our challenge was to come up with something dairy-free, and incorporate fruit or vegetables! At just shy of 4 years old he owned it, as you will see in the video below! We sent our video in to Holland & Barratt Free From yesterday, and now it’s time for the public to vote! Callum (and I) would be so pleased if you would vote for him, it would mean the world! You can also tweet #VoteNathalie as well as favouriting the tweet of Callum’s video! Callum is proof that you can overcome even the hardest of situations, he is still so upbeat and happy in spite of his battles! 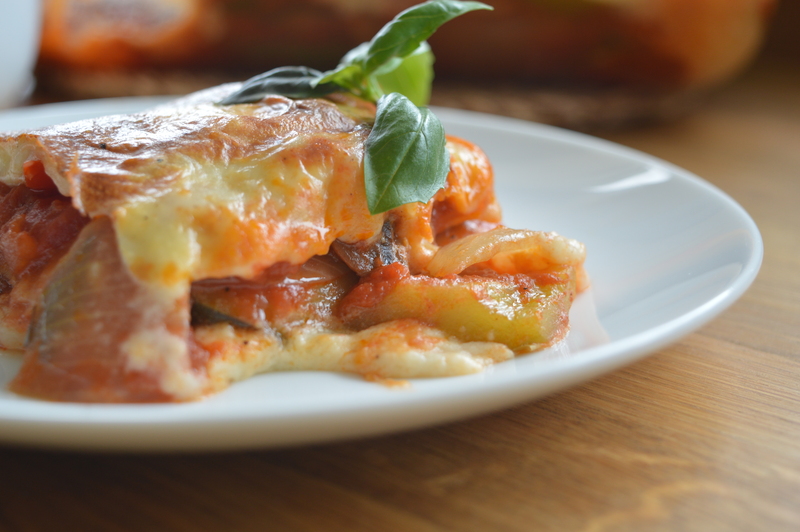 This version of vegetable lasagne is healthy, nutritious, and really simple to make. It's also bursting with flavour! You might have got to try this lasagne for yourself if you visited Hampton Court for the BBC Good Food Festival. 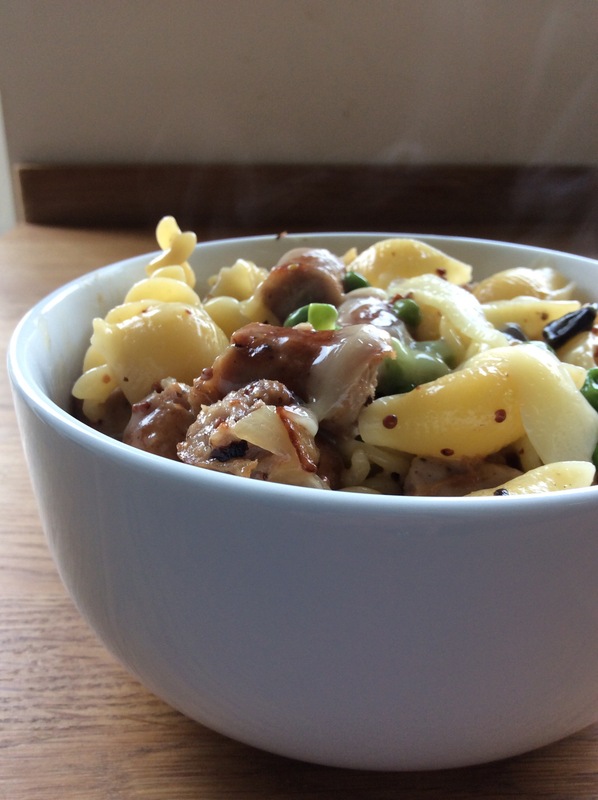 I was there with a2 Milk™, where this recipe was going down a storm! For those of you that couldn't make it, I've got the recipe for you here! Preheat the oven to 180c/ 350f, and grease a roasting dish. Add all of the vegetables to a large saucepan and gently fry over a medium heat for around 10 minutes or so, until softened. Add the garlic and mushrooms and continue to fry for a further 1-2 minutes before adding the tomato and mixed herbs, stirring well before removing from the heat. In another saucepan add the goats butter and gently melt over a medium heat. Add the flour and stir into the melted butter, before removing from the heat, and very slowly adding the a2 Milk™ whilst stirring continuously to avoid any lumps. Remove from the heat and crumble in the goats cheese, along with a pinch of salt and pepper. Place a layer of vegetables in the roasting dish, then a layer of wraps, and repeat until you have 3 layers of each. Carefully pour the white sauce over the top and bake for around 20-25 minutes, until the top layer is bubbling and golden in colour. If you went to the BBC Good Food Festival at Hampton Court over the weekend, you will most probably have seen stand C22, which was where the lovely team from a2 Milk™ were based! Did you spot us cooking up a storm on Saturday?! 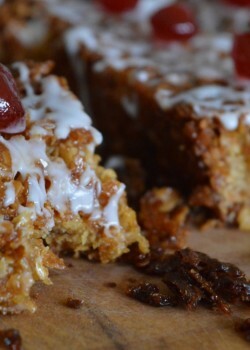 And did you get to try one of our scrummy recipes? Even better, did you remember to take a copy of the recipe cards? Well, for those of you who missed out, I’ve got the first of the three recipes I created, right here for you now! A few weeks ago, we introduced you to the lovely Katie, founder and owner of PerkUlatte. Why, I hear you ask! 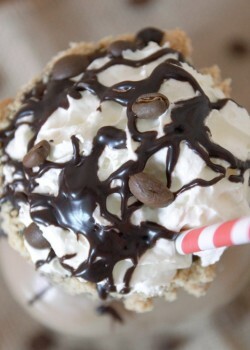 Well, we all love to drink coffee, so why not create delicious food with it too! So, we’ve collaborated to bring you some wonderful new recipes, with the hint of coffee, and not just any coffee. Each of the recipes we create will feature that month’s specialist coffee as listed by PerkUlatte. To get your hands on this wonderful coffee, simply visit their website. Over the past few weeks, we’ve been working hard to create a number of recipes to tickle your taste buds, and tonight, it’s time to reveal the first one. 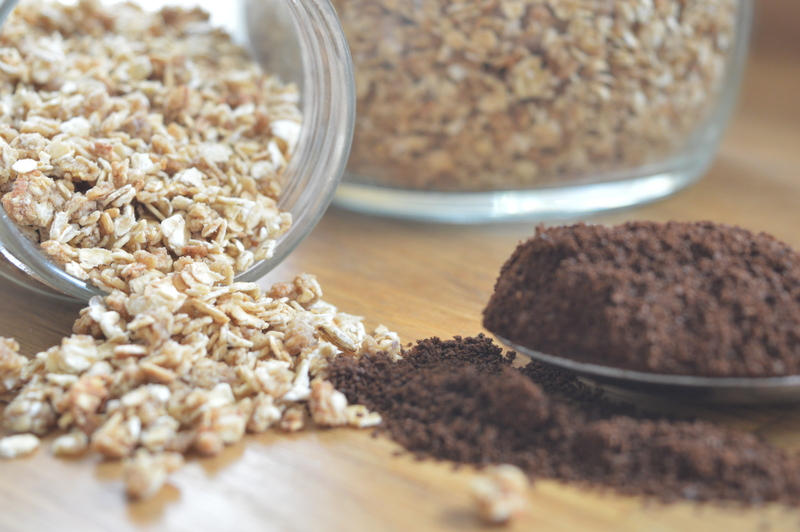 So, I give you the first recipe ever created for coffee infused granola! *to make the elixir, take freshly brewed coffee, add to a small saucepan and simmer over a medium heat for around 8-10 minutes until at least half of the liquid has evaporated. Pre-heat the oven to 180c/360f. Place the rolled oats, dark brown sugar and cinnamon in a large bowl, and stir until well combined. In a separate bowl, add the golden syrup, vegetable oil and coffee elixir and stir well. Pour over the oats mixture, and mix until combined. Spread the mixture into a lightly oiled large baking tray/ roasting tray, making sure it is an even and thin layer, before placing in the oven to bake for around 10-15 minutes. Carefully remove from the oven, stir gently, making sure all the bits at the bottom get moved to the top, and then return to the oven for a further 10 minutes or so until the oats turn a golden colour. Remove from the oven and place the roasting tin on a cooling rack to leave to cool to room temperature. Remember to stir every 5 minutes or so. It will take around 30 minutes to cool fully. Make sure you store it in an air tight container, and will keep for up to 2 weeks. I've been really pushed for time this week, with deadlines looming, the kids tearing strips out of each other, and the school uniform prepping. It's been 'one of those' weeks! So, to make my life a little easier, I thought I'd do one of my go to recipes. It's quick, tasty, healthy, and the kids love it! I thought I'd share it, so I can help you out too! Add a little olive oil to a frying pan, along with the sausages, and cook over a medium-high heat until the sausages have browned. Remove the sausages from the frying pan, and chop into bite size chunks. Add the onion to the frying pan, and cook for around 5 minutes, until softened, before adding the mushrooms. Return the sausages to the frying pan, and add the peas, and stir well. Pour in the 'cream' and agave nectar and stir well. Drain the pasta, and add to the frying pan, and stir to combine all the ingredients. 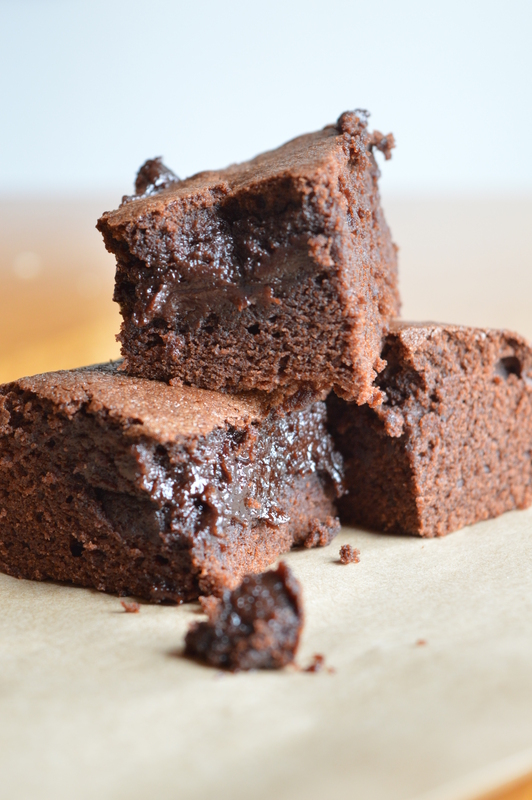 Hands up who likes chocolate cake? 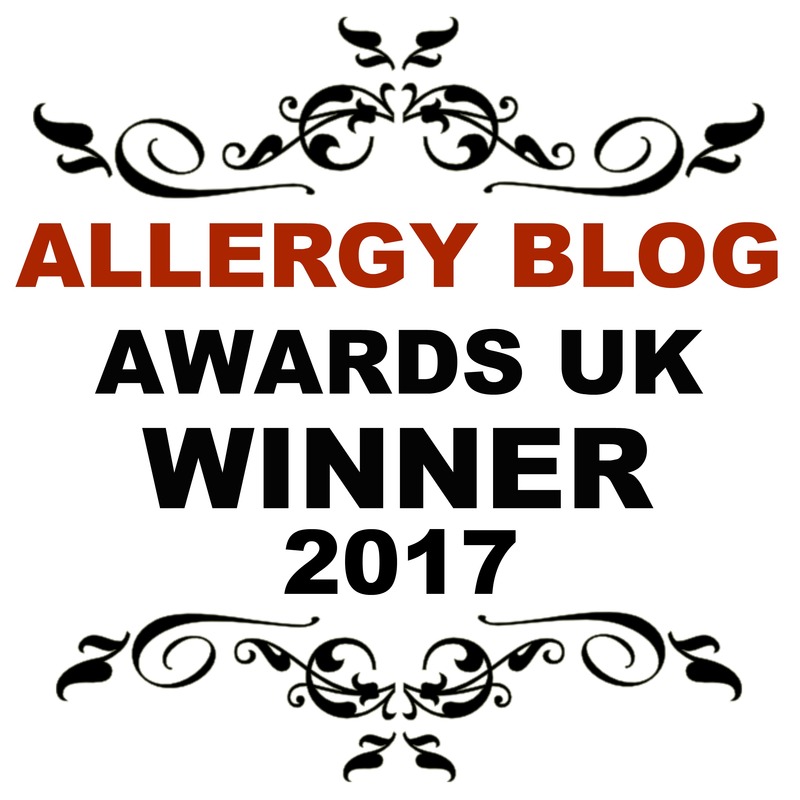 Who wants an allergy safe, super quick recipe that can rustle up with ease? Puts a smile on your face just thinking about it doesn’t it!